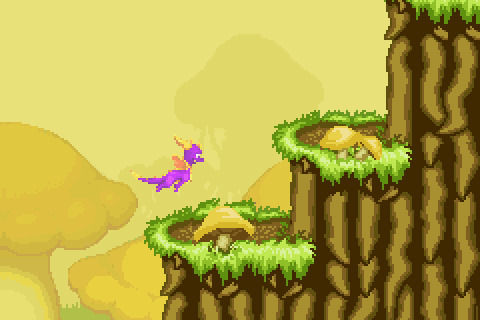 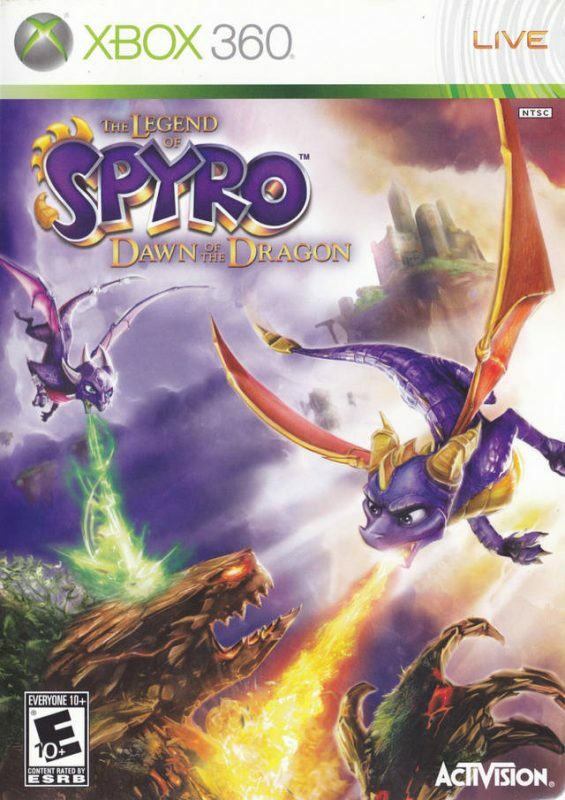 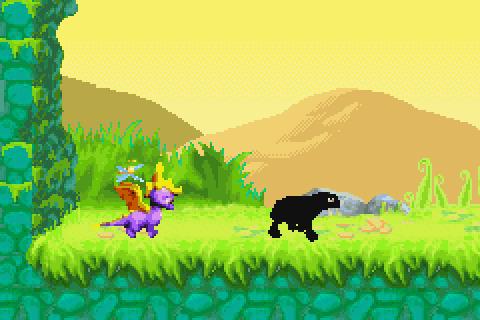 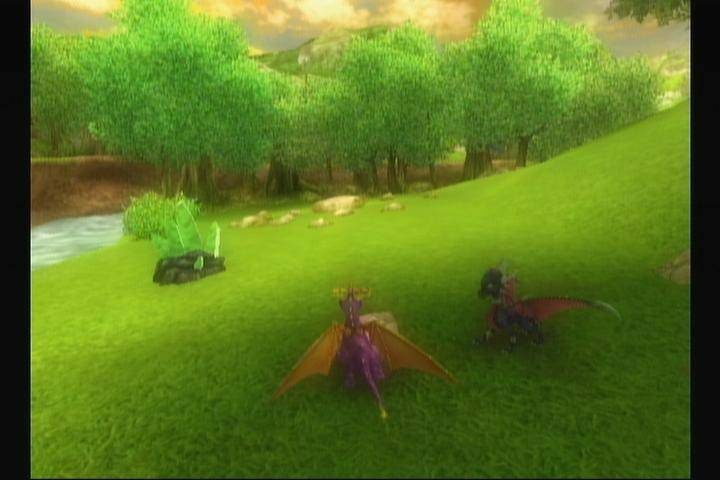 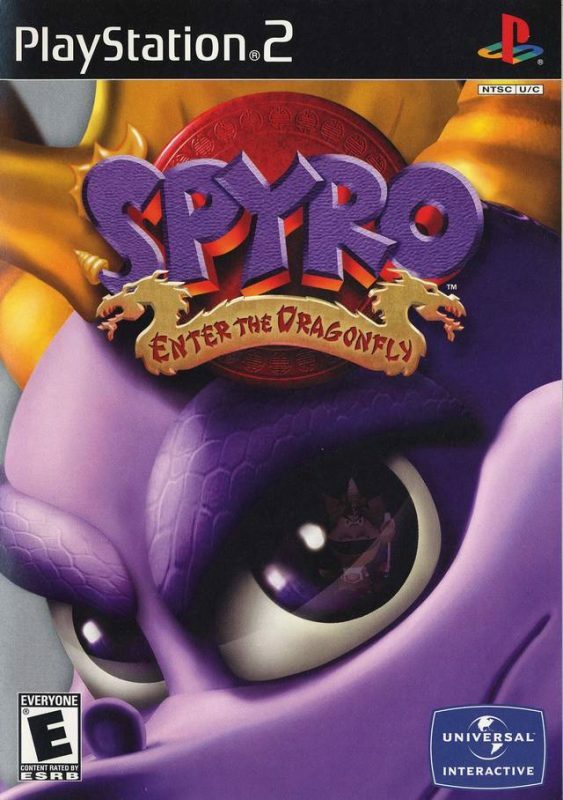 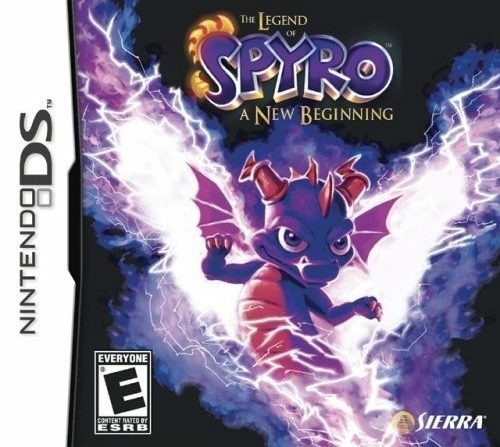 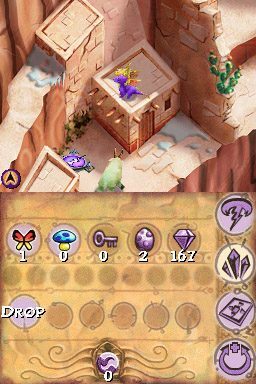 A game series following the story of a purple fledgling dragon. 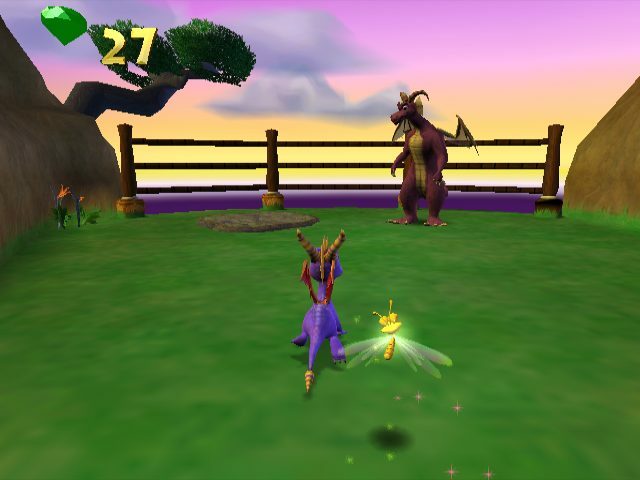 The first video game about Spyro was released on September 10, 1998. 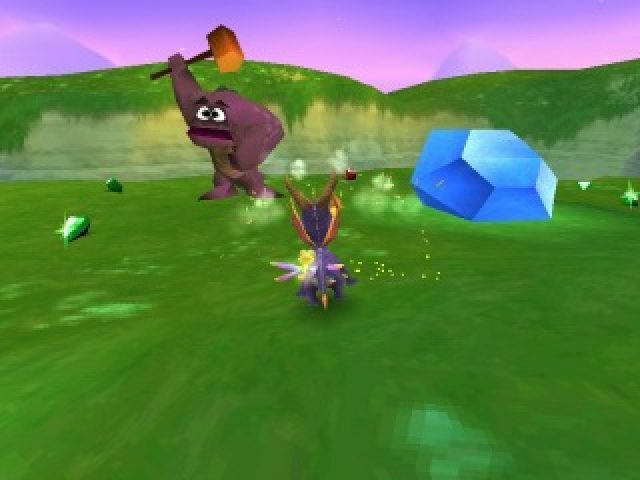 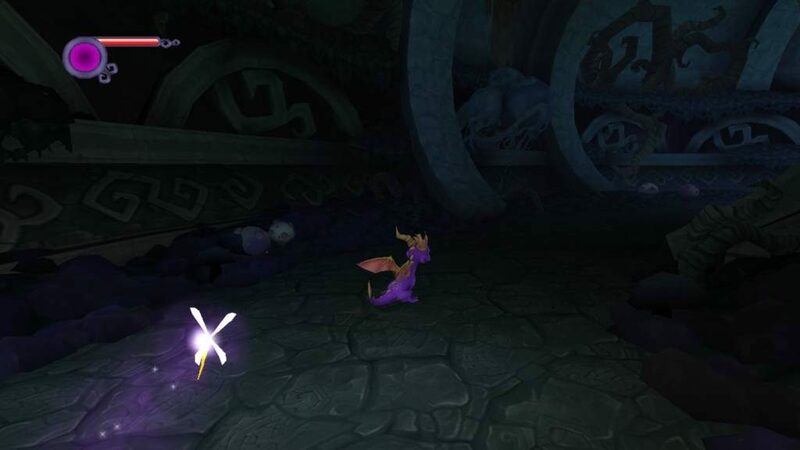 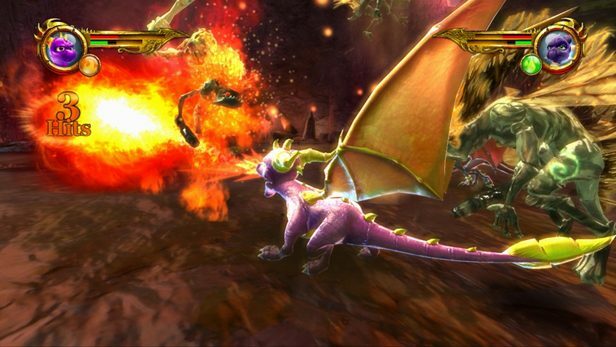 Spyro IP is currently owned by Sierra Entertainment.